During the aftermath of the 1857 uprising, the Police Act 1861 was put in place by the British so as to establish a force that would suppress any movement for independence. This act continues to govern police administration in Bangladesh to this day, which is to rule, but not to serve. 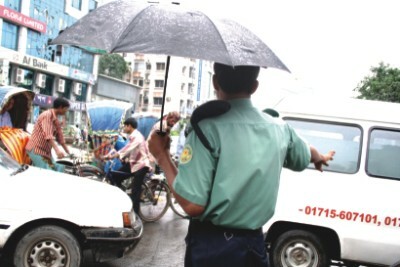 According to UNDP (United Nations Development Programme) reports, this archaic policy has hampered the efforts to transform the Bangladesh police into a modern police organisation.